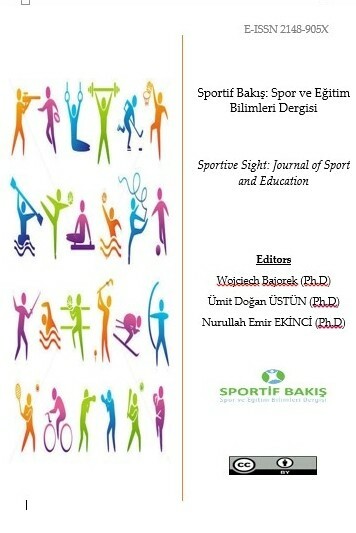 As a refereed and academic journal Sportive Sight: Journal of Sport and Education (E-ISSN:2148-905X), started publishing life in 2014, aims to contribute sport and education sciences. The journal is open access and non-profit based and mainly interested in fields of sport and Sports education. The journal’s languages are Turkish and English but studies in other languages can be accepted after editor’s decision. Sportive Sight is published twice in a year as online (October-April) but if necessary special issues can also be published.